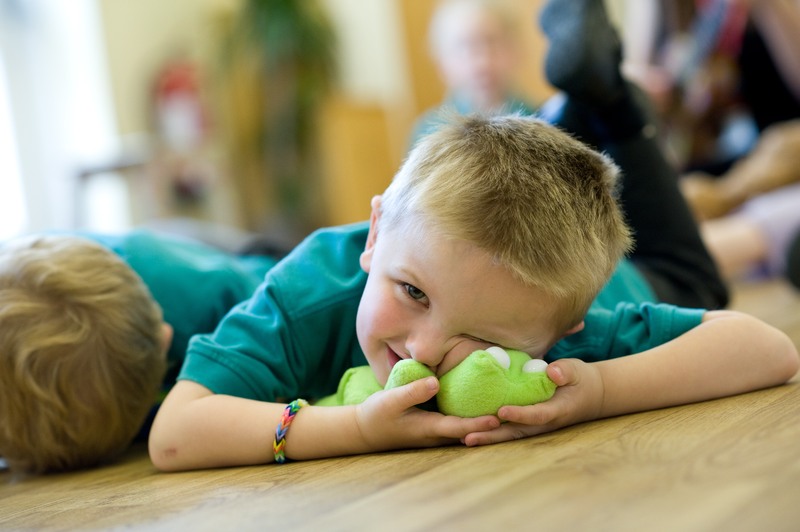 Improve the learning outcomes of your pupils now! 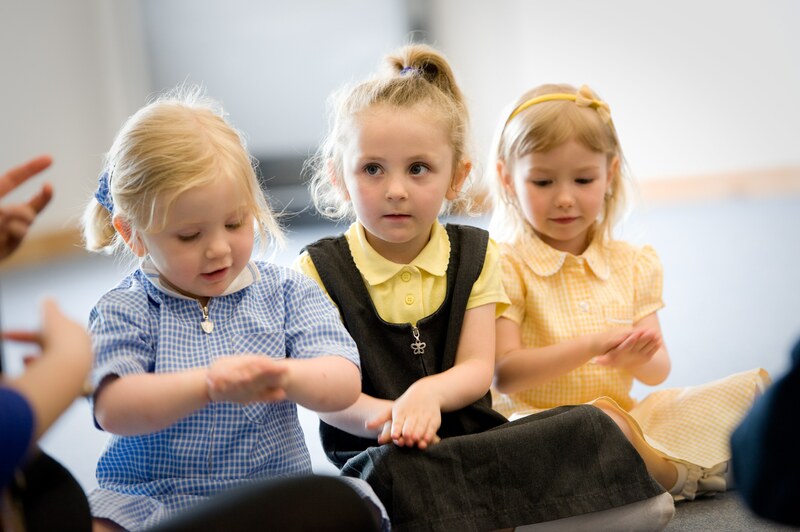 Welcome to Poco a Poco, an Early Years Foundation Stage (EYFS) learning intervention using targeted music activities to support the communication & language development of children at risk of delay. 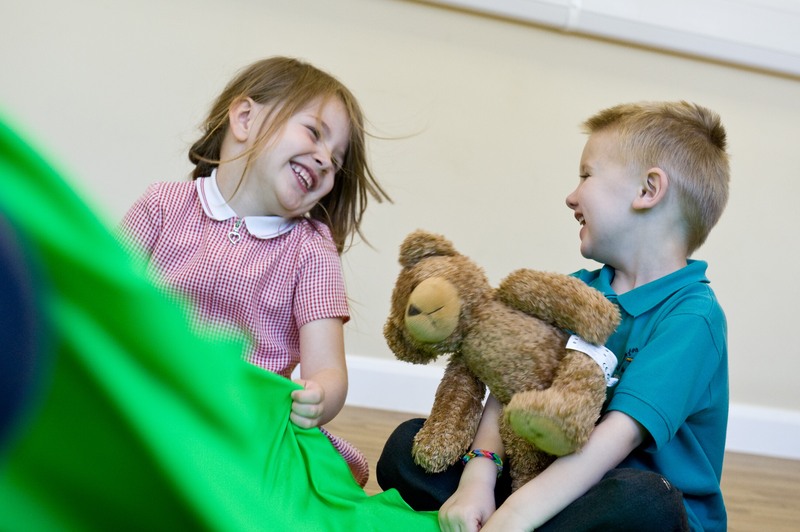 We provide free online resources and offer training & support packages to enable EYFS settings to utilise Poco a Poco and improve the learning outcomes of their pupils. 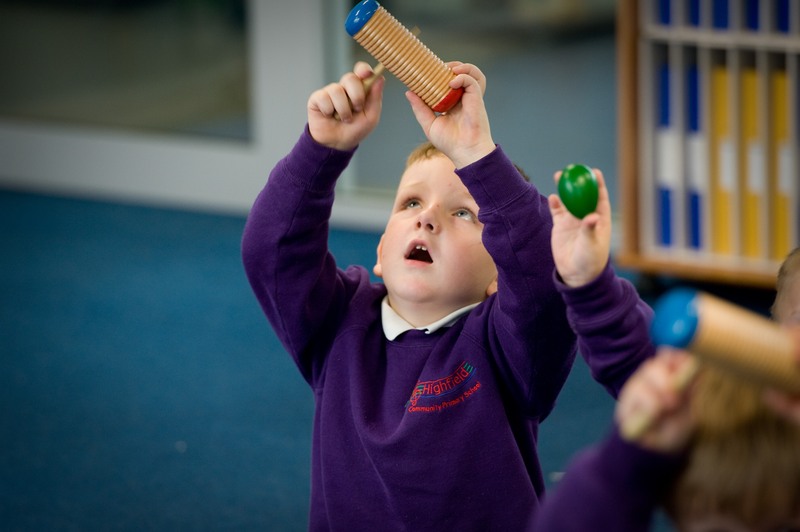 Physical Development is a hugely important part of a child’s learning and many of the Poco a Poco activities help support these skills. 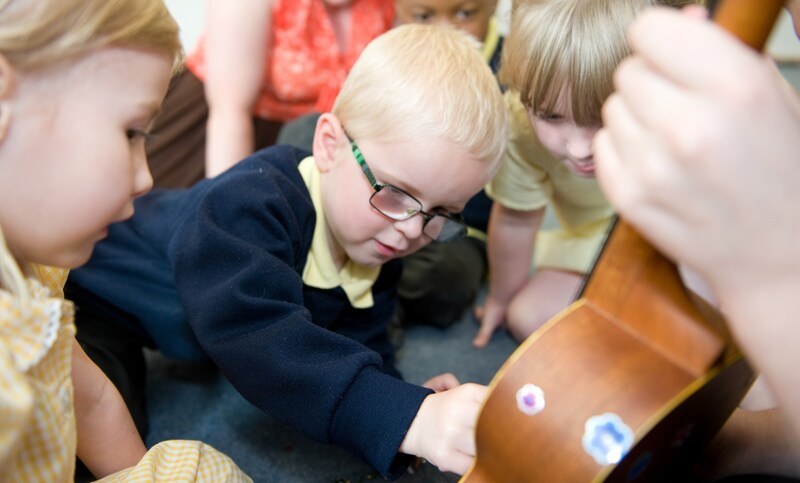 Peer led musical play can have a strong impact on areas within the Early Years curriculum, particularly self- confidence, understanding and relationship building.